This is a guest posts by Keith Rodgers from Taiga Projects. Taiga Projects offers comprehensive services in property sales, project management, and development consulting. Winter is on us, but it feels really hot over here. 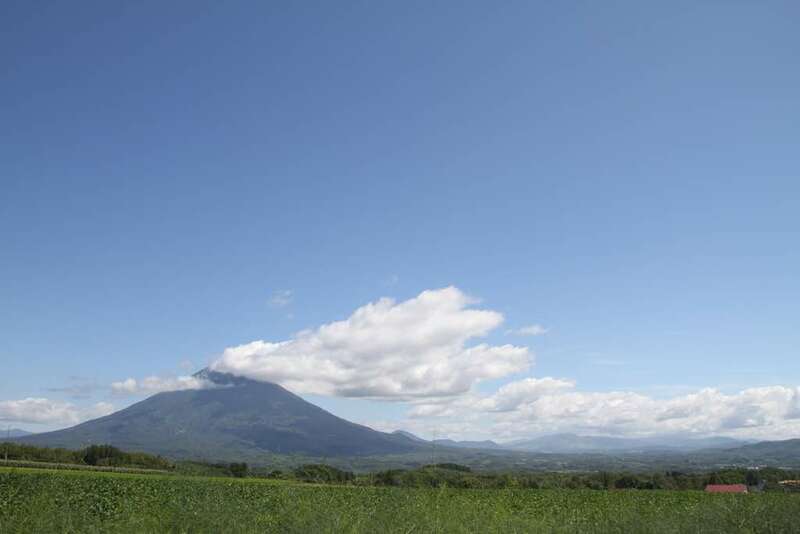 At Taiga Real Estate, we fielded an unprecedented level of enquiries for October and November, and other real estate agencies in Niseko report the same. Transactions are also up, and the local solicitor office has all hands on deck trying to process deals. Ski-In, Ski-Out are constantly requested, as are properties on the middle and lower Hirafu bluffs, but what are the emerging trends? Increase in pure “lifestyle” investments, properties where the owner is not interested in rental revenue. The trend is directly measurable by the number of new properties that are not finding their way into the rental pool. Even with an apartment with fantastic lift proximity, the buyer may elect not to rent it out. The emergence of what I call the “Jackson” crowd. Jackson Hole, Wyoming is dotted with estate style properties, beautiful chalets which are secluded away on large acreages. In the past few years we have seen some beautiful new homes pop up 5 – 15 minutes drive away, and these are often bigger in scale and budget than projects inside the village. Before the global financial crisis, most of the land transactions outside Hirafu village were speculative. Now the majority of people looking for larger lots are committed to building a hideaway home. Concurrently, it is getting increasingly difficult to find truly stunning sites outside the village. The buyer demographic has broadened, which has produced a real deepening of the market. Just 4 years ago, the market was dominated by Australia and Hong Kong, but these days the buyer is just as likely to be from Malaysia, Singapore, and increasingly from Thailand, Taiwan, and Indonesia. This has resulted in greater stability for the Niseko market, and economic hiccups in any one country will have a lesser effect. Although the Japanese press loves to play it up, buyers from mainland China are still relatively rare. As a local, I have always enjoyed the diversity of Niseko. Even back in 1996 when I first moved here, the mountain population was varied. Purely Japanese, but from all over the country, and often well travelled. These days, interesting people from all over the world are coming to work here. You may not know it, but Kutchan and Niseko Towns are amongst just a handful of towns in Japan with a growing population. Whether you drive 10 or 15 minutes to work doesn’t make any difference, so secondary properties closer to the main towns and schools have been moving more briskly. While I wouldn’t call it a full on trend yet, I have started to see a small trickle of soon-to-be retirees. Often half of the couple is Japanese, and they are planning a “return”. Hard to stay away from the clean living, safety, and amazing food!